Morning: Shiseido Concentrated Neck Contour Treatment - A concentrated, age-defense retexturizing cream specially designed to support the unique needs of the neck and décolletage area. Restores a feeling of firmness and reduces the appearance of wrinkles and creases for a deeply nourished, silky-smooth look. I take up a small amount of cream on fingertips, starting from the center of the neck and moving outward, I apply to skin with a circular motion. Night: Neostrata triple firming neck cream - This antiaging neck cream is formulated with three clinically proven ingredients, each with a unique action to deliver optimal lifting and firming. Pro-Amino Acid helps target collagen in the skin, while NeoCitriate® and NeoGlucosamine help target collagen. This trio of state-of-the-art actives works together to plump, build volume and firm sagging skin. NeoGlucosamine is also a gentle exfoliant that helps reduce the appearance of uneven pigment and age spots that often appear in the décolletage. This potent cream is fortified with Apple Stem Cell Extract to help protect the longevity of skin’s essential cells, helping your skin to behave like younger skin. The texture of this cream is light, but you can feel that it really hydrates. I use it every night and I’ve noticed a difference already! 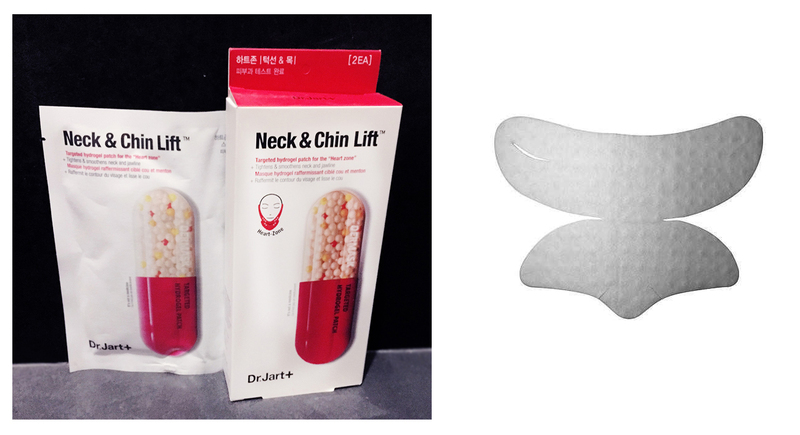 Once a week: Neck& Chin Lift by Dr.Jart+ - Helastic hydrogel patch helps the skin appear lifted and tightened while the dots on the patch apply pressure for a better feel and enhance the delivery of the concentrated ingredients. The mask can be awkward as the holes for the ears might not actually reach your ears and the lower neck portion can flap around vs. stick to your skin, so I recommend lying down flat for the 30 minutes. 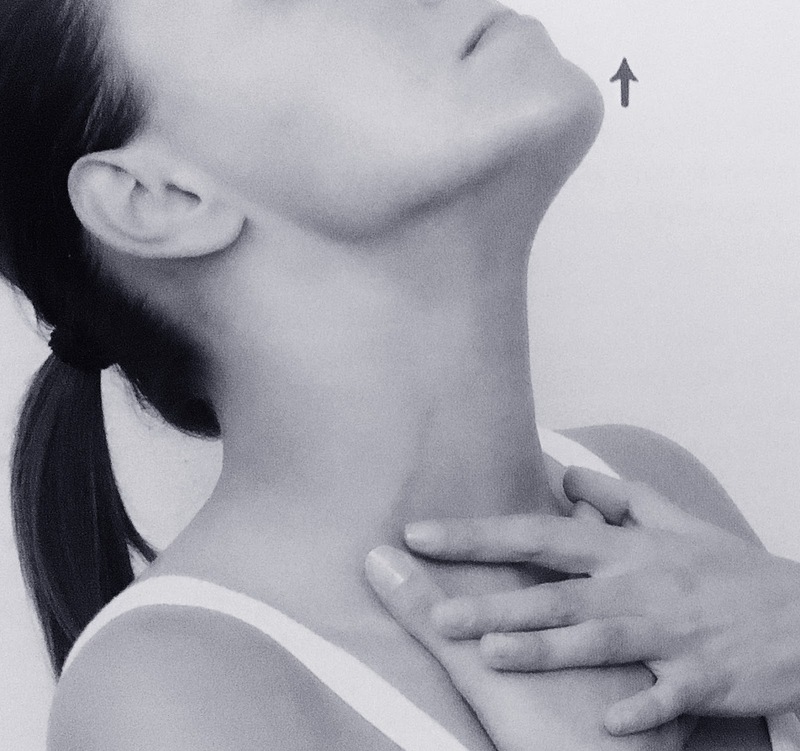 A simple exercise to strengthen the neck muscles: fix the hands at the base of the neck and open and close the mouth raising the jaw as much as possible. Repeat the movement for one minute. 3 simple ingredients for a DIY Neck Mask: Take one tablespoon of warm honey in a bowl and mix it with one egg yolk and one tablespoon of olive oil. Blend all ingredients until very smooth and very thick cream texture. Apply the natural skin tightening face mask all over your neck and décolletage. After about ten minutes, take the mask off and rinse.